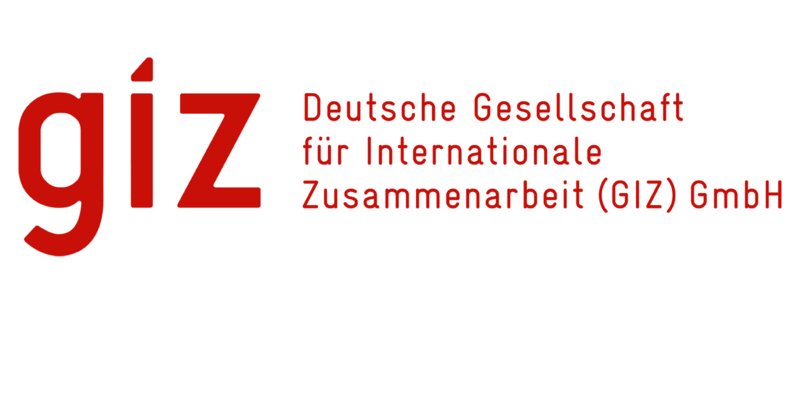 GIZ’s work focuses on three main themes: displacement and migration, security and stability, and climate and energy. A third of GIZ’s projects are related to climate change. Since late 2017, GIZ has also been working on behalf of the Green Climate Fund (GCF), which was established by 194 countries to provide funding for climate projects in developing countries. GIZ’s first project for GCF is designed to make the supply of drinking water in the tri-island state of Grenada more resilient to the effects of climate change, and this is set to benefit more than 100,000 people.